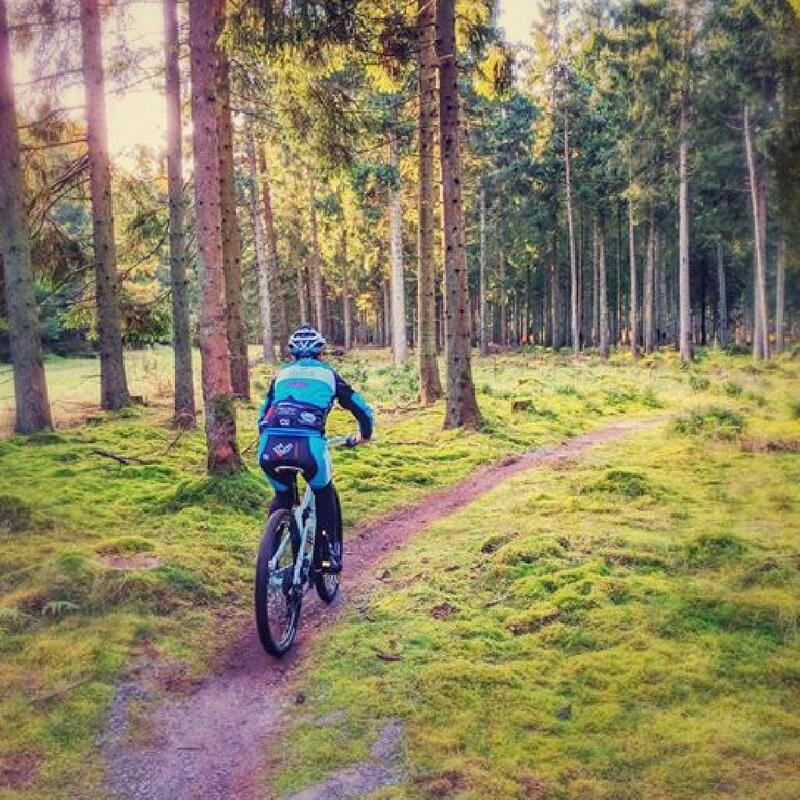 Klosterheden - Lemvig is a part of Singletracker's collection of official MTB trails in Denmark. It contains all types of mountain bike trails from downhill and enduro trails through pump tracks and skill courses to cross country XC trails and family friendly trails. Recognise the trail builders hard work by reviewing the trail in the Singletracker App.